The Pinwheel galaxy is a forward facing spiral galaxy in the constellation of Ursa Major. The Pinwheel galaxy is also known as Messier 101 or NGC 54 57. 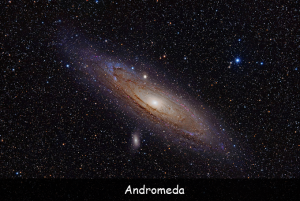 The galaxy was discovered in 1781 and was then confirmed as a galaxy in the Messier catalogue, hence being named as an M galaxy with the M standing for Messier, after the famous astronomer Charles Messier. The Pinwheel galaxy is quite a large galaxy with over a massive 1 trillion stars. The Pinwheel or M101 galaxy has a number of neighboring galaxies close by in the M101 group of galaxies. The Pinwheel galaxy has had a number of recorded Supernovae in recent years. 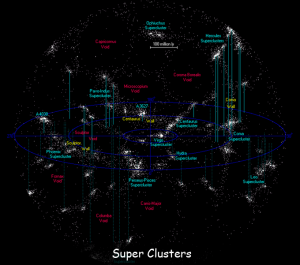 In case you do not know or cannot remember, Supernovae are dying stars that are at the end a star lifecycle. Size: Diameter of 85,000 light years. Distance from Earth: 21 million light years. # 1. The Pinwheel galaxy was discovered in 1781. # 2. The Pinwheel galaxy is twice the size of the Milky Way galaxy. # 3. The Pinwheel is a forward facing spiral galaxy. Q. In what year was the Pinwheel galaxy discovered? Q. 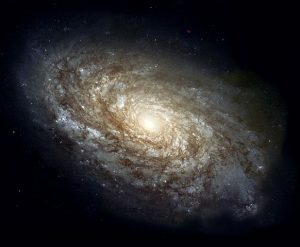 What size is the Pinwheel galaxy? Q. 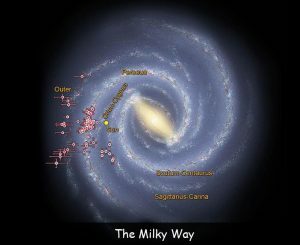 What type of galaxy is the Pinwheel galaxy? Q. What constellation is the Pinwheel galaxy in? Q. 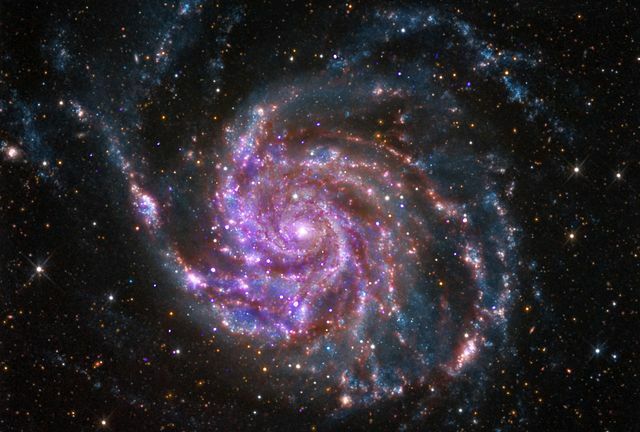 How many stars are in the Pinwheel galaxy?